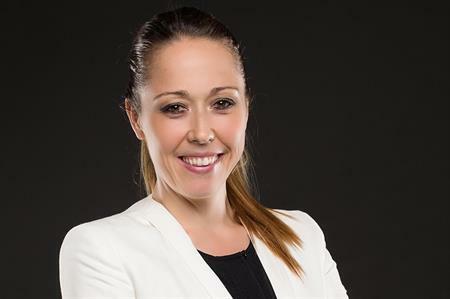 Selina Chavry has been appointed as global managing director by DMC and event management organisation Pacific World. Pacific World has announced a new phase of development into Latin America, North Europe, the Mediterranean, India and China in the coming months, together with investment in event management. Chavry was previously regional director, Asia for Pacific World. Over the past 15 years, she has developed her career in the business events industry in London, Sydney and Singapore. She has a track record of building market leadership through innovation in the events, DMC and strategic meetings management areas in various parts of the world. Chavry said: "I am really excited to take the lead of Pacific World. In the past 4 years, the company has transformed to a top global and forward-thinking market player. Together with Herve, we want to continue leading the way. Constantly challenging our business models is a must in an industry that is transforming so much." Meanwhile Herve Joseph-Antoine takes the role of chairman for Pacific World, and has expanded his responsibilities within Pacific World’s parent company, Hotelbeds Group, as regional managing director Asia Pacific, destination management. He said of Chavry’s appointment: "Selina is a well-respected, high-calibre and next-generation leader of our industry. She is bringing a set of new ideas and a track record of making transformation happen. She is the best leader to drive the new expansion we are investing into new major geographies and stronger event management capabilities."